Google pioneered smartwatches operating systems. When it launched Android Wear in 2014 it set a very specific goal and wanted this system to be the reference for manufacturers and consumers. After several updates and several improvements, Google officially introduced today Android Wear 2.0, its revolution in the world of watches. The new Android Wear, presented at the last I / O conference, has been developed over the last few months, so now it comes with all the new features that will make it even better. Google highlights in Android Wear 3 new features, all designed to improve usability. We talk about more informative displays, better exercises, new ways to use applications, new ways to stay in touch, and of course the arrival of Google Assistant. Clock displays can now be customized in more detail, with information from the applications and with direct access to them. It will also suffice to simply slide on the screen to change these dials. Google Fit, installed with Android Wear, now has the ability to display in real time all the information you are collecting, giving the user even more information. In this new version the applications have changed. It’s now the user that says which ones to install directly from the Diseaseslearning. The independence is even greater, and Samsung smartwatches that have an Internet connection, without recourse to the smartphone, can use the applications directly. Responses to the messages and other contacts we receive are also simpler. These can be sent directly from Android Wear, without having to open any application on your phone. Responses can now be sent by voice, written on the keyboard or simply using handwriting. Google Assistant is probably the biggest new addition to Android Wear 2.0. 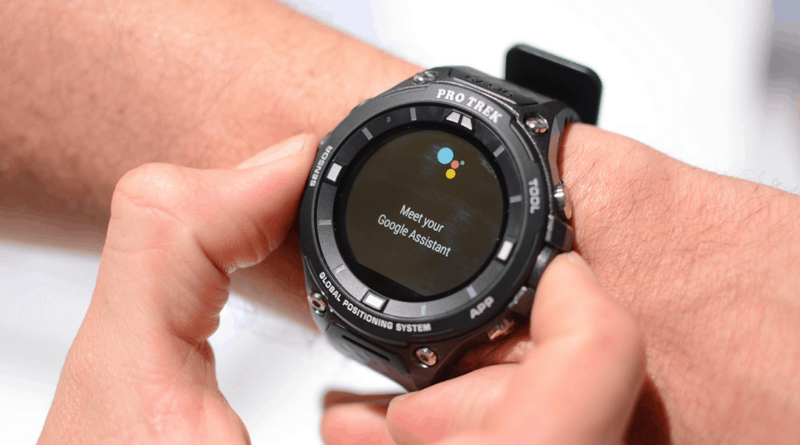 This virtual assistant is now on your wrist, being able to give you the answers to any questions that are asked or simply help you in your day-to-day life. LG was the first manufacturer to receive Android Wear 2.0 and for the show has released two new watches. 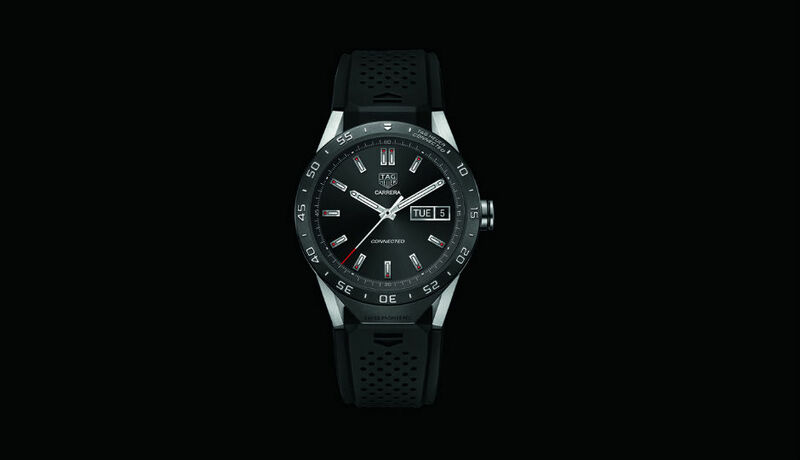 The LG Watch Style and LG Watch Sport are dedicated to very different target audiences, one being more classic and the other more sport-oriented. Both arrive with nice colors and adapted to your style. The presence of Android Wear 2.0 is, as we said, one of the highlights. The LG Watch Sport will have integrated GPS, NFC for payments, cardiac sensor, 3/4G connectivity and dedicated buttons for Google applications such as Google Fit or Google Pay. These watches reach the major markets in the coming weeks. According to Google, Android Wear will arrive in the coming weeks to the supported equipment. Not all smartwatches will be able to receive this version, but the latest ones are guaranteed to be upgraded. This is the novelty of Google for a market that would be expected to have a greater acceptance. Android Wear 2.0 is a big change in how we can use smartwatches, improving them and making them simpler and more intuitive to use.